Stretch it out with Wacces Multi Grip Yoga Strap! Use this strap to increase your range of motion and reach more challenging poses with correct posture. 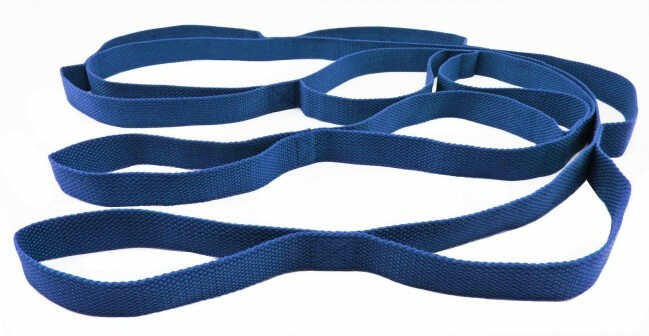 Wacces Strap won't break on you or slacken when you need it. It was created to get the job done. With 10 fixed loops this band allows deep, gradual stretching with greater safety and effectiveness than with unaided stretching. The 78" length gives you the ability to easily perform over 30 stretches or exercises and is perfect for physical therapy and rehab. 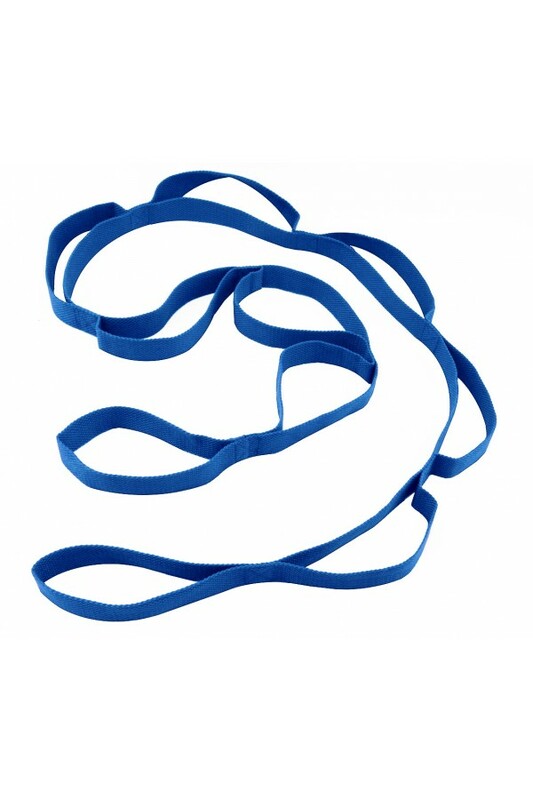 This Wacces starch band is a must have for all runners, yoga enthusiast, ballet dancers or any other athletes. Use the multiple Loops on the strap to support you through anything from basic poses to inversions. At 1 inche wide, the strap is easy to grab without having to worry about circulation restriction. 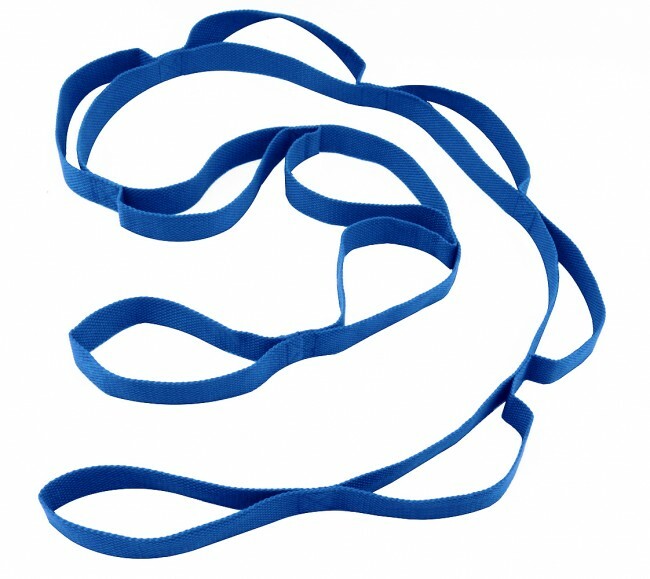 This Multigip Strap is made of durable cotton blend that will never give out on you. 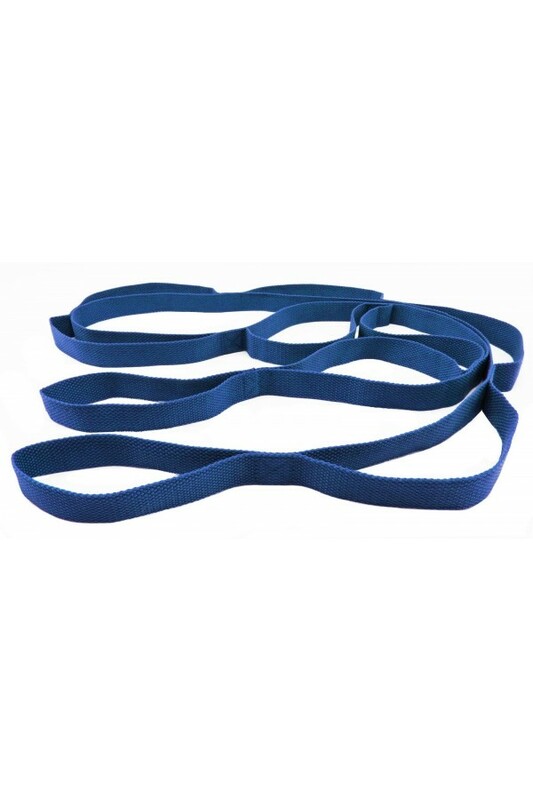 Make your workout even more effective with Wacces stretching strap!